Stocks got a brief bump from news that the Federal Reserve doesn't plan to raise rates this year, but still ended mostly lower after those gains faded. 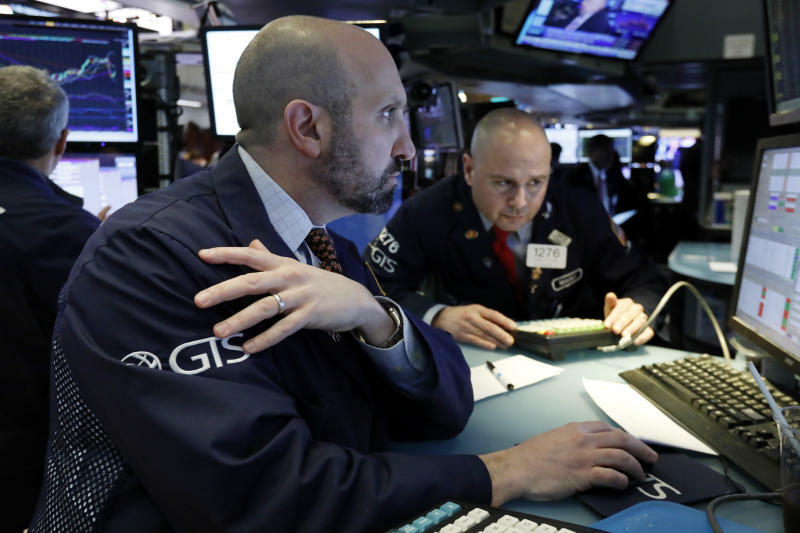 Bond prices rose sharply Wednesday after the Fed forecast slower economic growth. That sent bond yields down to the lowest they've been in more than a year.